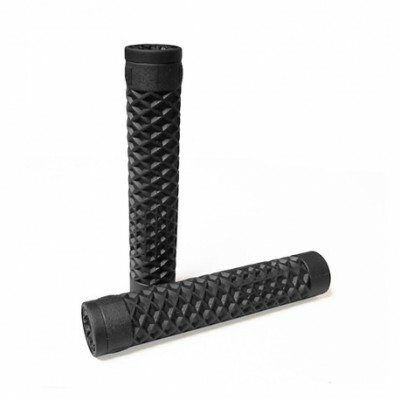 Trey Jone signature grips from Shadow. 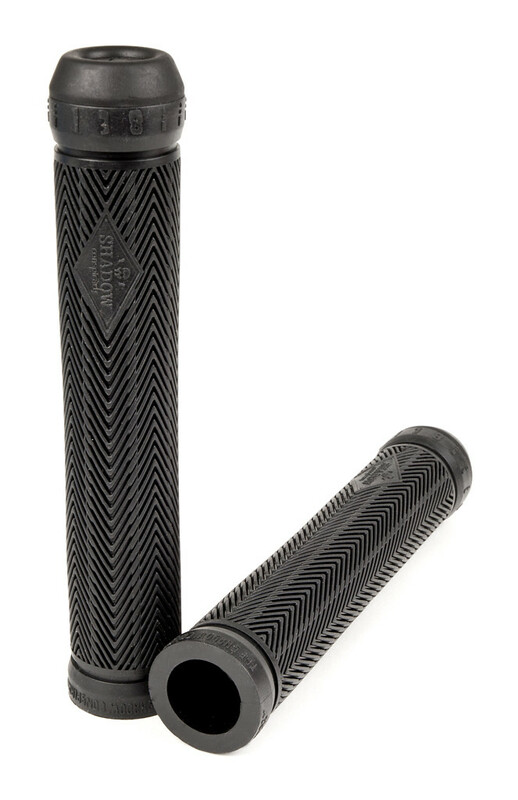 The 138 grips are 155mm long and feature specially designed ribs for soft feel and durability. 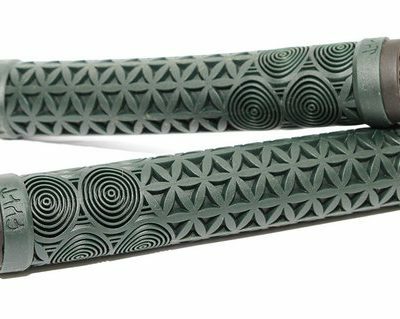 Matching colour Shadow nylon bar ends included.